Horseradish is usually sold in one of two forms: pickled or creamed. The pickled rhizome is usually labeled as prepared horseradish; the creamed version is usually sold as horseradish sauce. Both of these condiments share a similar flavor profile but are far from identical. How do they compare? Are they interchangeable? These and other questions answered in this SPICEography Showdown. How does prepared horseradish differ from horseradish sauce? Prepared horseradish includes not only the grated rhizome but vinegar, sugar, and salt as well. Horseradish sauce contains the same grated rhizome but combined with sour cream, heavy cream or mayonnaise. The result is that prepared horseradish offers a more pungent and intense version of the horseradish flavor combined with very subtle sweetness and acidity. You get a combination of the heat from horseradish along with the qualities of a pickled vegetable. Because none of its ingredients affect the texture of the grated rhizome, prepared horseradish is coarse and can be described as chunky — it is similar to a paste or a puree. The shelf stable versions of prepared horseradish can have a long list of other ingredients including artificial flavors and preservatives. Some of those ingredients may affect horseradish’s consistency. In comparison, horseradish sauce has a much milder flavor than prepared horseradish as well as a smoother and creamier texture. Prepared horseradish is the horseradish variety that you will usually find in American kitchens and on American tables. Creamy horseradish sauce is more popular in parts of Europe including the U.K. Note that even though it is milder than prepared horseradish, it does have a strong spicy bite that stands out even more due to the relative blandness of traditional English food. 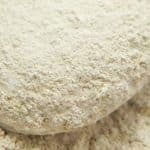 Can you use prepared horseradish as a substitute for horseradish sauce and vice versa? Prepared horseradish on its own is not a great substitute for horseradish sauce. 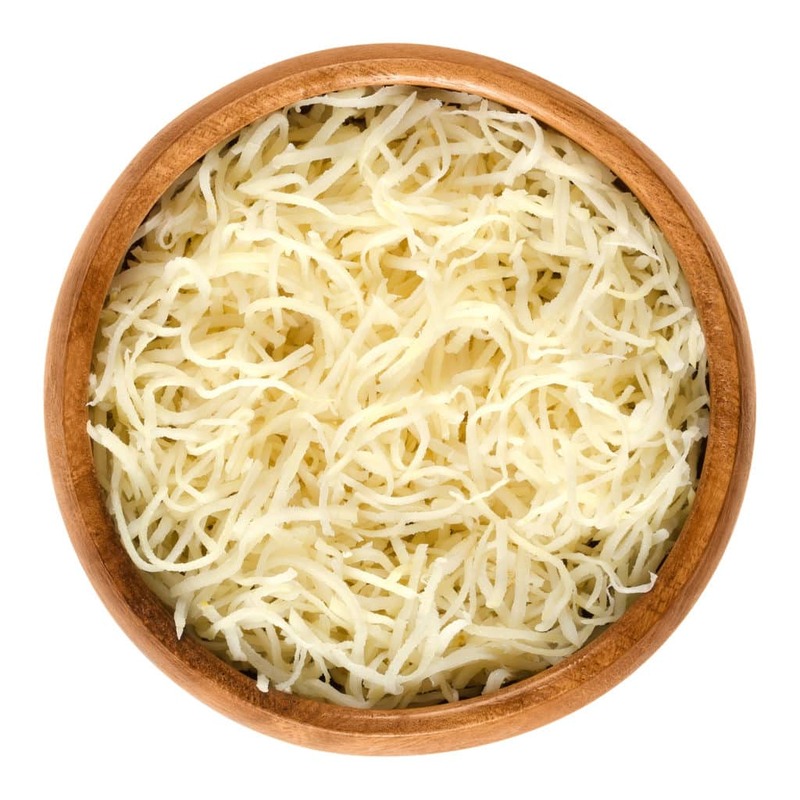 It consists mostly of the rhizome, which means that its flavor is similar to that of pure horseradish. It has a noticeably different texture and appearance to horseradish sauce, along with the different flavor profile. Even so, you can use it in many of the same applications. Prepared horseradish pairs well with most of the dishes that you would serve with horseradish sauce in terms of its flavor. Get the texture and a more similar flavor by using prepared horseradish to make horseradish sauce. 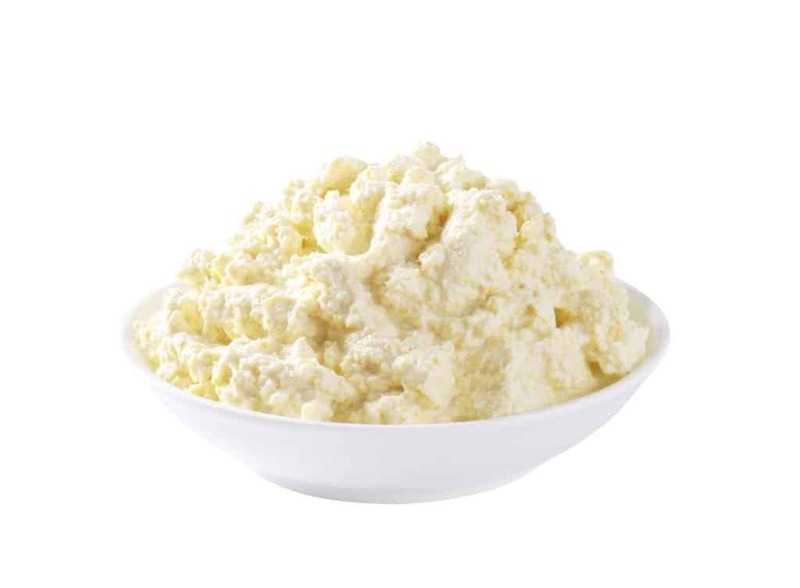 Simply combine your prepared horseradish with heavy cream or a similar dairy product and you will have something with approximately the same flavor profile. Horseradish sauce is not as versatile and is usually not a good substitute for prepared horseradish. 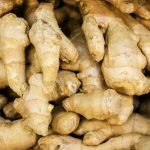 For example, you would not use it to make a cocktail sauce nor can you modify it to make it closer to prepared horseradish. You should use it only in its traditional applications. When should you use prepared horseradish and when should you use horseradish sauce? Use prepared horseradish in any dish that would benefit from its distinctive heat and pungency. It commonly shows up in cocktail sauces for shrimp but you can use it in Bloody Marys and other common applications as well. In England, it is traditional to serve the milder horseradish sauce with English roast beef. In the US, one of the popular applications for it is as an accompaniment for prime rib. 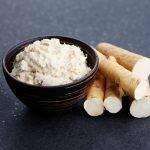 What's A Good Horseradish Substitute?